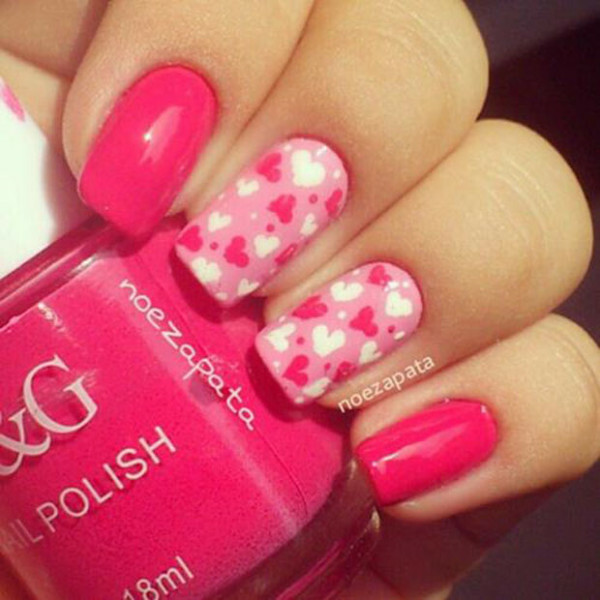 Now after selecting the appropriate dress for your big day, it is a moment to consider about your nails. How should they look? 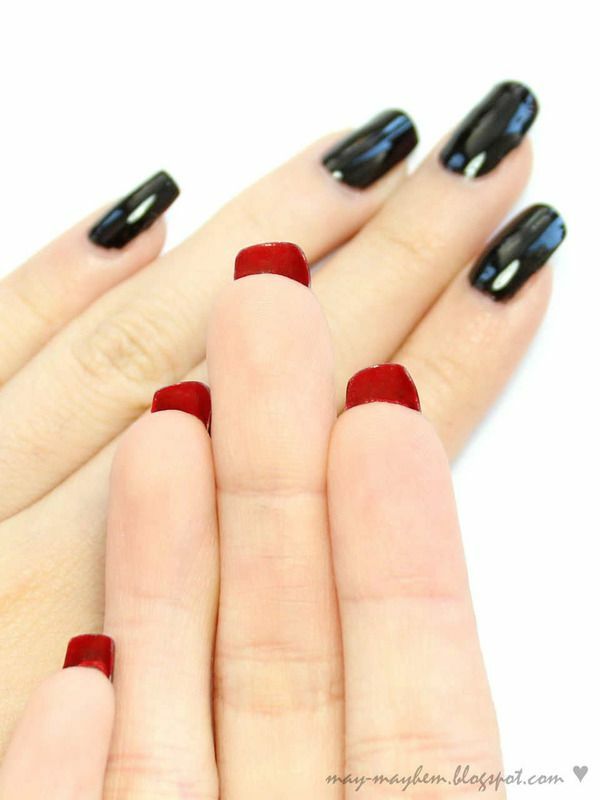 Drop an image about your nails to make an ideal perspective.They are considered to be the most noticeable thing because they cover the whole beauty of your hands. 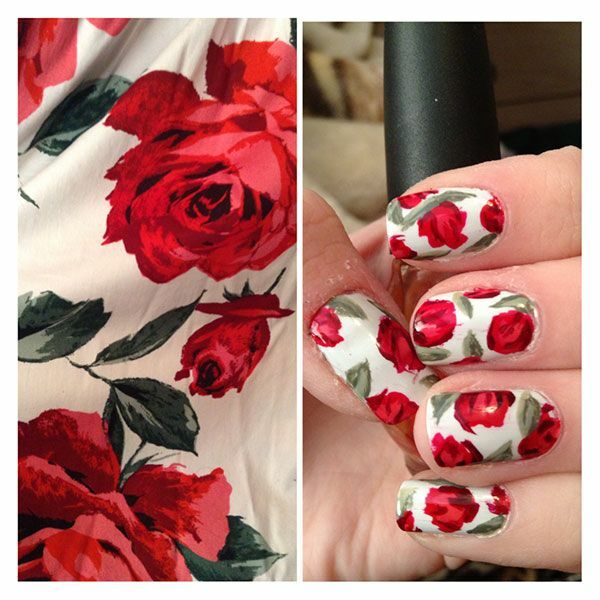 So you must think about it, beautifying your nails with different paints add a lot of attractive element when carried out with a lovely design/pattern. 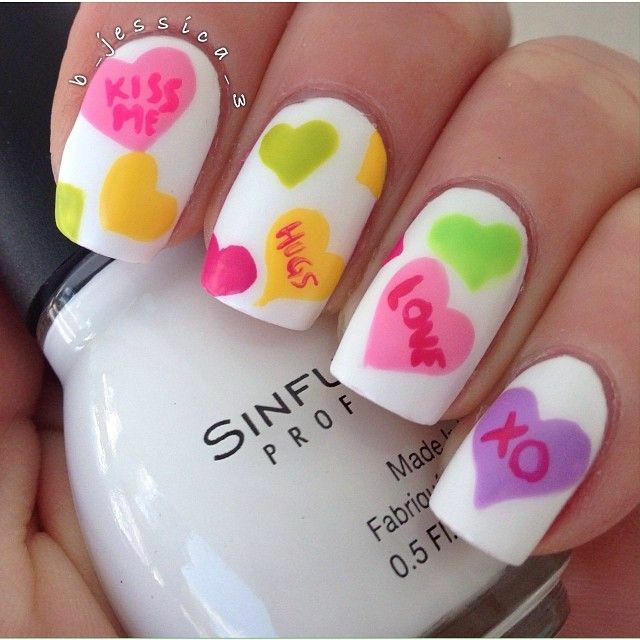 If you’re seeking for Valentine Day Best Romantic Nail Art Designs, follow the below-mentioned strategies and view the image gallery thoroughly to get inspired. 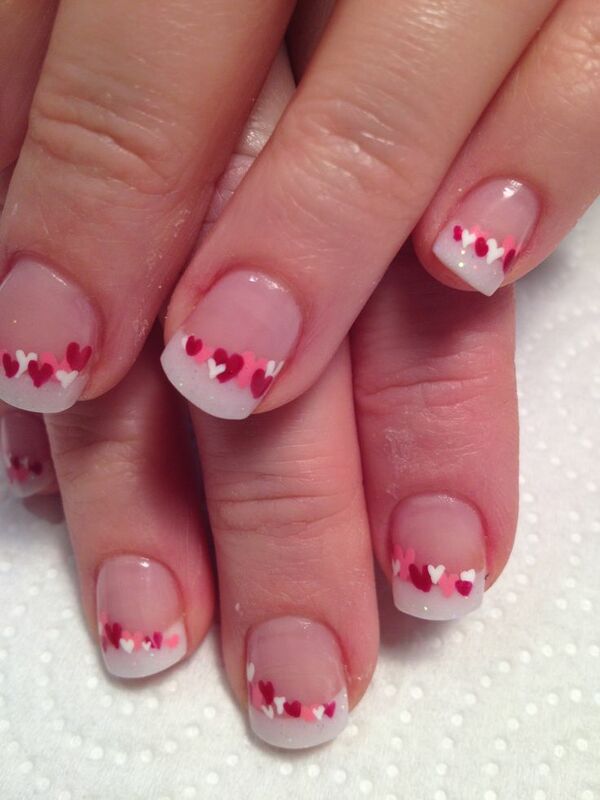 Show your love to your loved ones by taking a fairly sweet part by carrying out your nails up with lovable candy hearts designs and patterns. This is a great idea to go for if you’re looking for something cute and decorative. 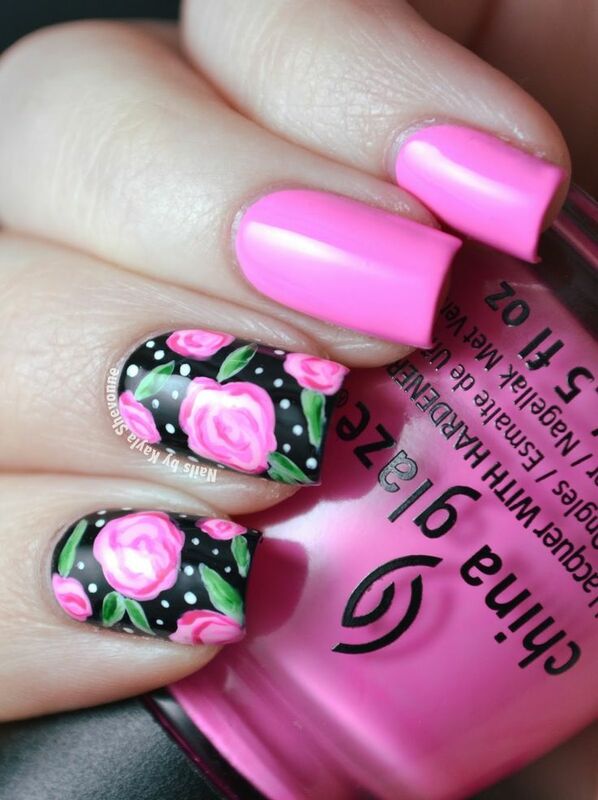 Check out this nail art design by using a matte with multi colors and glitters for a wonderful look. 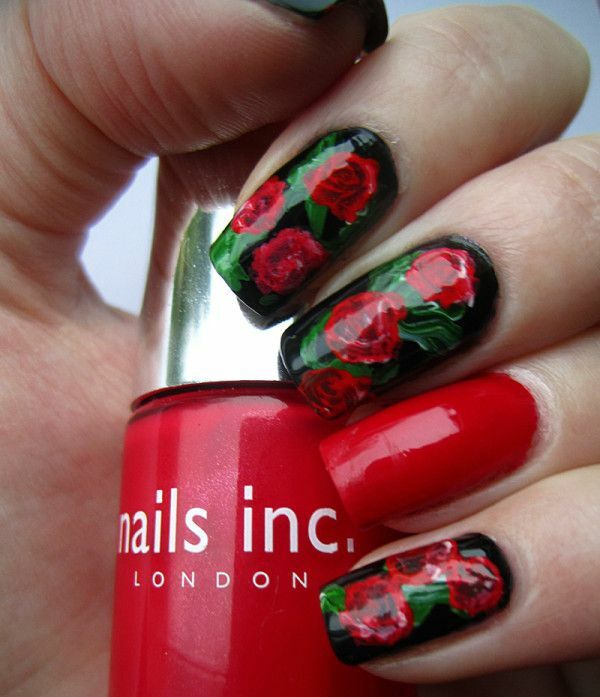 You can go for beautiful, amazing floral designs with impressive contrasts. 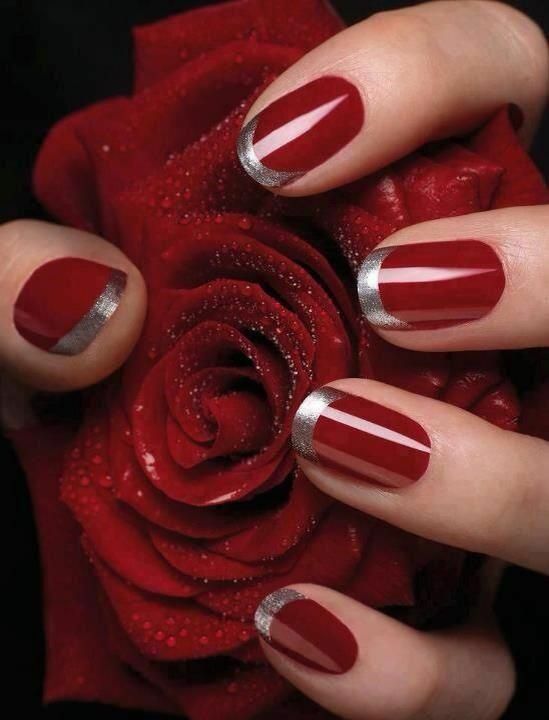 Red rose flower layout will be best for your valentine’s day, as it looks more romantic as well as decent. Flowers are always the sign of Love, peace and purity. 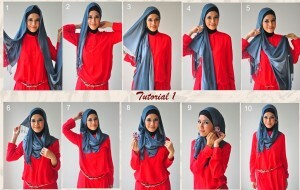 Have a look on the images to try the best one. 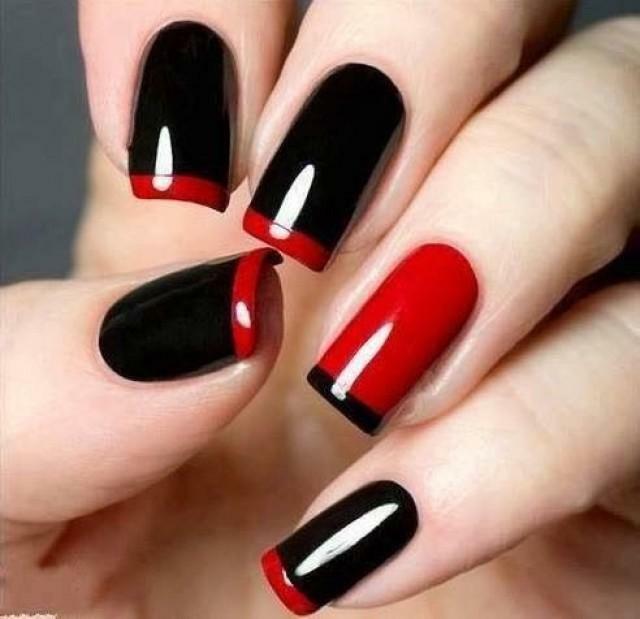 French nails are considered most classic one, whether for long, medium or short nails. 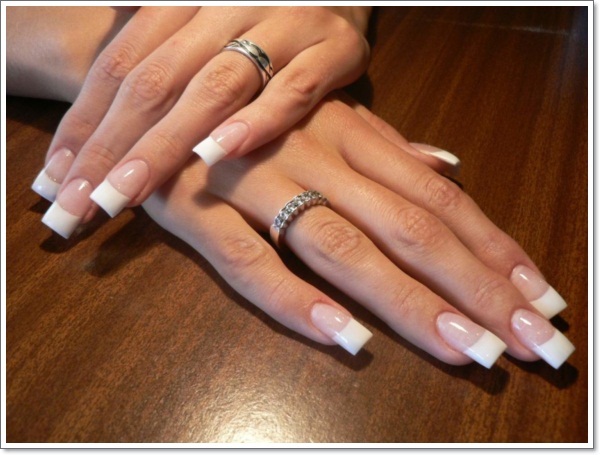 The best thing about the white tip is that it is delicate, neutral, and looks so appealing. 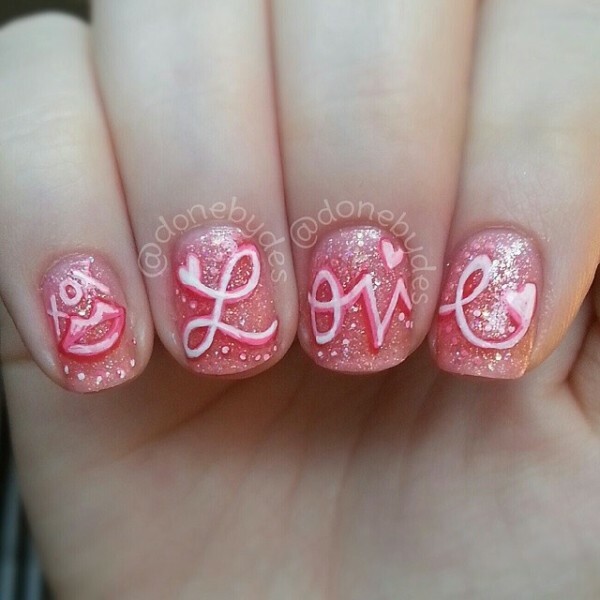 If you have never done french type then have a change on this valentine’s day. 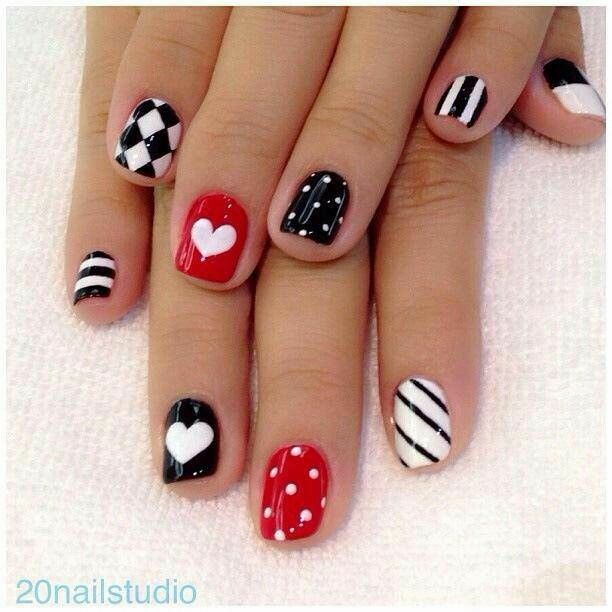 So on your big day go for a decent “French Tip Nail Art Designs” to appear charming. Just have a glimpse of the below-posted pictures and select your most favored one. 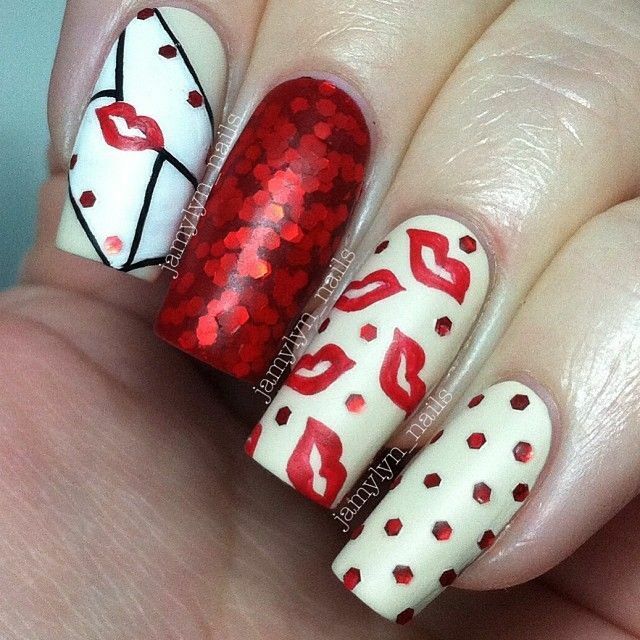 Do you want to give your nails the pretty touch of Valentine’s Day? 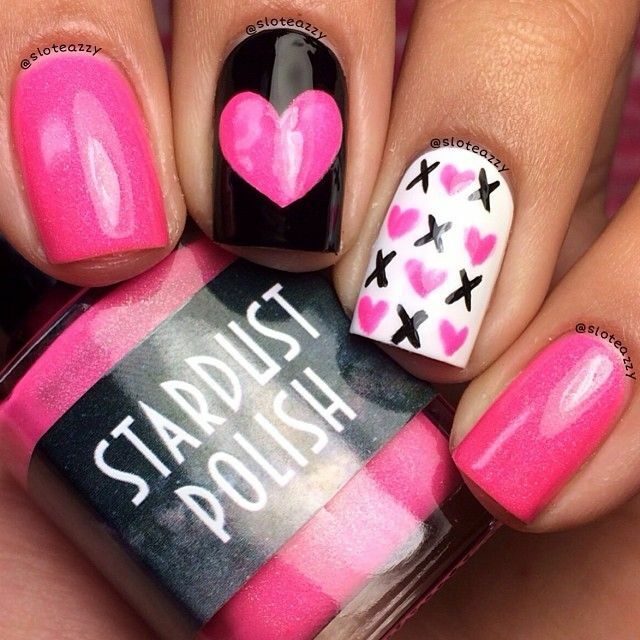 Decorate your nails with beautiful red & pink colored hearts and kisses symbols Xoxo this will look so romantic and leaves enchanting impressions on your mate. 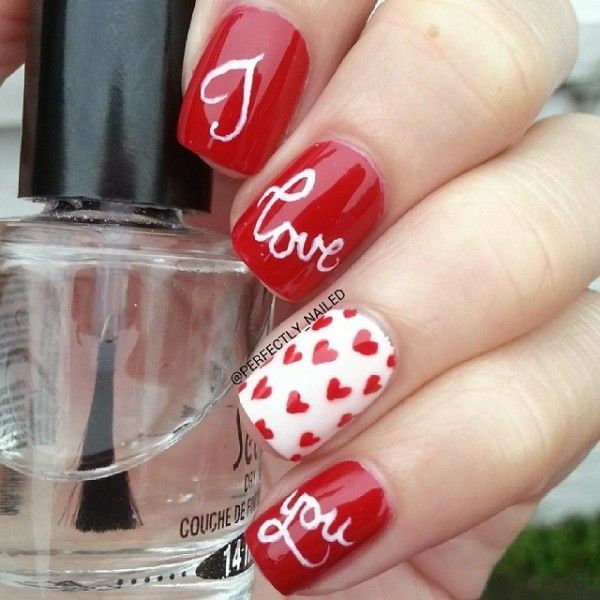 You can write “I LOVE YOU” or just “LOVE” as this will also present splendid sensation. Have a look at these enchanting images and try your favorite one. The Christian Louboutin is a French footwear designer whose footwear now became the dream shoes of every girl. The Loubs are so comfy and stylish to wear. 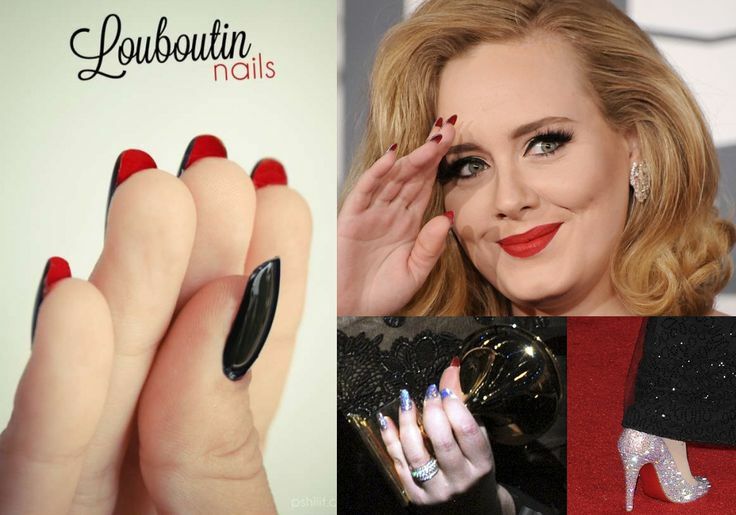 Same like noticing this, we are sharing some of the Louboutin-inspired nail art designs. 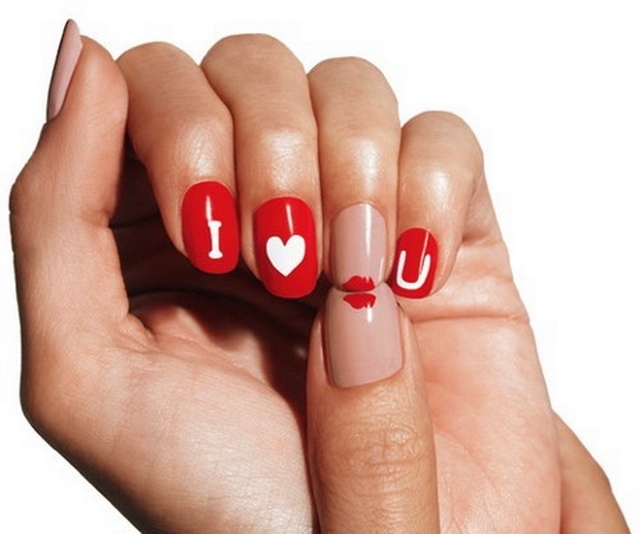 Treat your nails this Valentine with Loubs nail art ideas to look extraordinary. 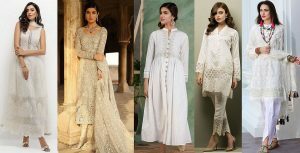 This is for brand conscious ladies who always prefer something more unique and branded.